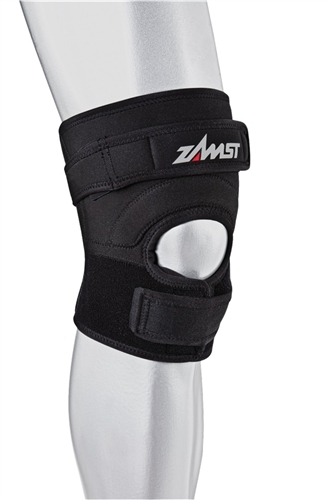 The JK-2 provides the most advanced patellar support for Patellar Tendinitis, Osgood-Schlatters Disease and Chondromalacia. JK-2 incorporates Flyweight fabrication with i-Fit technology, a semi-open design with a lower strap for individualized adjustment and compression. The V-Tech material ventilates and quickly removes perspiration during exercise.